Our Austin Standard Black Car Service is available 24/7. If you need a last minute pickup from the airport or just a ride to a meeting. Just open our app and book fast every time. 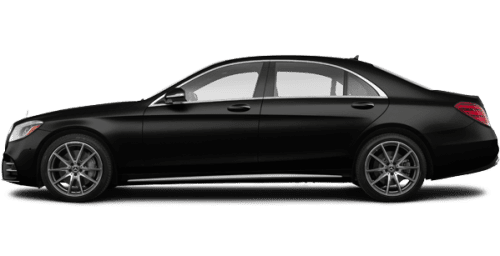 Take advantage of our black car executive rates, we have many clients that book us 2-3 times a week with our corporate deals. Smaller bachelor party, you can fit 3-4 passengers in our standard black car service. If you are having your bachelorette party ideas in Austin and you have less than 4 people, use our black car service and enjoy the rates. 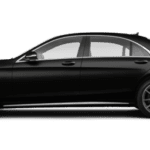 Our Standard black car service available in Austin. Great option for brewery tours in Austin and the Hill Country. Easy to book over and over again whether you need to go to the Dr. or shopping. Book our black car service as a get-away car and be sure you have a reliable car service on your wedding day. Want to go on a wine tour with your closest friends? Book our wine tour black car service and get reliable car service to the Hill Country and wineries.